As technology rises, the evolution of every sector in the world also progresses. Technological advancement creates limitless possibilities making every task better and easier. There are waves of innovations from gadgets to smart homes and appliances that can provide comfort to people. Now, tech also influences construction innovations. Innovators continuously create advances in the construction industry. These advancements can enhance and improve the existing materials and techniques used for constructing buildings and other structures. With that mentioned, here are five innovations today that can improve the performance of the construction sector. Concrete is one of the most used components in construction around the globe. It is adaptable and cheap, but it is also vulnerable to deterioration and cracks under stress like cold and heat. Concrete cracks of different sizes are major problems in construction. A new type of concrete that can recover with its own cracks was developed. Made out of concrete mix with a tiny capsule of sodium silicate, the self-healing concrete delivers. When a crack forms in a building, the capsules split and release a gel which act as an agent that hardens and fills the crack. 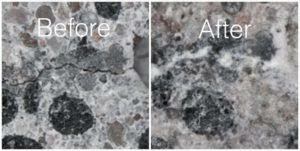 Because of the self-healing concrete materials, prolonging the life of the concrete is now possible. It is not only beneficial to the people but also the environment. Smart concrete will not just save the cost of concrete resurfacing and reconstruction but also reducing the greenhouse gasses that can destroy nature. Construction and planning innovation has been driven next to the development of smart cities. 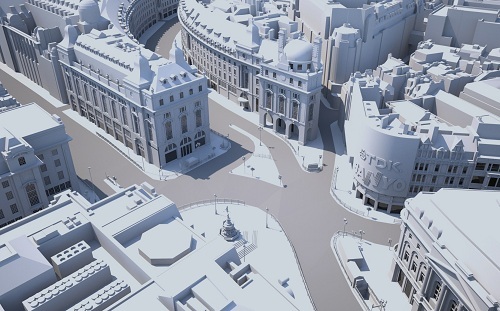 The 3D modeling creates a digital 3D buildings to help the engineering and architectural division visualize and communicate data and design with the 3D software. Here are some 3D modeling software programs that are available in the market which can allow you to design 3D models of buildings, bridges, and other structures. AutoCAD- this is a commercial computer-aided software application used for 2D and 3D design and drafting. AutoCAD is a software program used to create blueprints of bridges, buildings, and computer chips. SketchUp– this is a 3D program for designers who know how to create a 3D modeling. SketchUp used in interior design, visualizing architecture, urban, construction, and engineering. The Construction process of today has gone digital. These software can provide data, sustainability, energy, and design planning for urban with ease and without rolling out blueprints. This tech innovation speeds up the design process and provides a real-view of the finished project. Chemical engineers developed a material that has the strength and durability of metal and the crystal-clear purity of glass. They dreamt of having to use “clear metal” for construction of a glass-walled structure that requires less internal support. After several experiments, scientist produced a glass-like material with the strength of aluminum. They called it transparent aluminum. 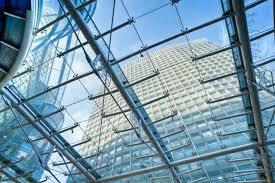 In some modern applications, transparent aluminum is used by the military to make optical lenses and armored windows. Aerogel insulation is an advanced material used for insulating homes and commercial buildings. It is up to five times more effective than traditional insulating materials out in the market. Aerogel is a material typically consisting of more than 90 percent air. It is a foam-like material that has shape despite being as light as air. 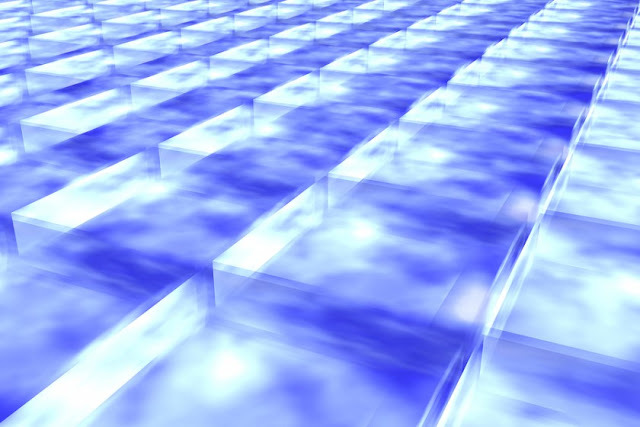 In construction works, aerogel fabrics show extreme insulating properties. Aerogel insulation fiber has two to four times insulation power compared to the insulating capacity of foam insulation or traditional fiberglass. This material is significantly expensive, but if the price comes down, it could be the best insulation for every construction projects. 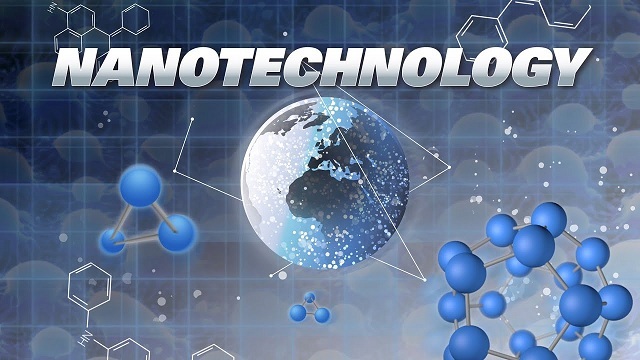 Nanotechnology deals with tech done on the nanoscale. Nanotech basically means dealing with technology done in the smallest possible dimensions. Nanotech is promising because it is very small and can deal with problems existing on the molecular level. Recent development for the construction industry involve using nanoparticles of titanium dioxide, aluminum oxide, or zinc oxide that are applied as a final coating on construction wares to break down dirt when exposed to ultraviolet light, provides UV resistance in both paints and coating, and can make the surface of a building scratch resistant. Technology is indeed an essential factor for the development of every sector of this generation. In today’s time, some of the innovations listed above can resolve major problems in construction. These innovations can easily alleviate problems that cause catastrophic and often fatal consequences for people. There are also materials with advanced technology that can enhance the durability and energy efficiency of every building, bridge, and other areas under the construction industry.